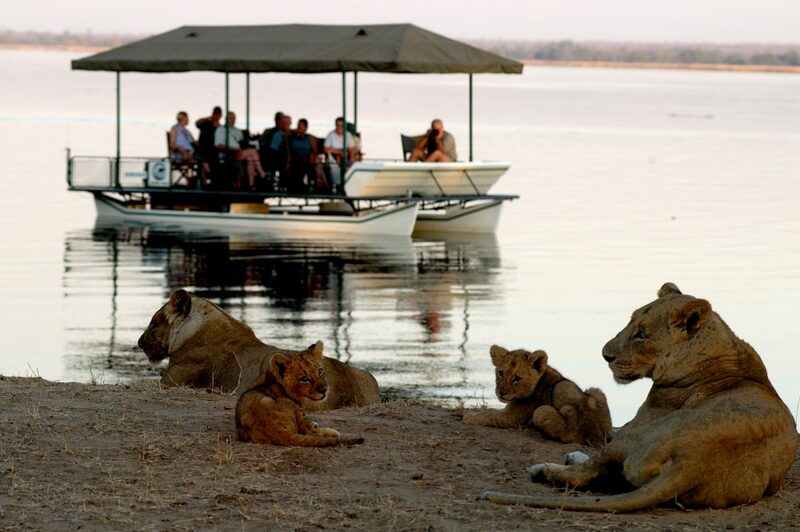 Zambia is Africa’s hidden gem and harks back to a by-gone era where safaris were first and foremost about the experience. Recognised as the home of the walking safari, Zambia offers an incredible diversity of habitat. It shares Victoria Falls with Zimbabwe and many of our clients stay on the Livingstone side of the falls when venturing on safari into Zambia or Botswana. 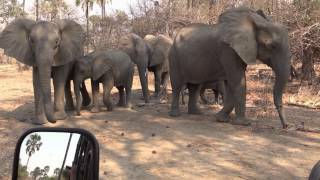 The two most popular national parks are South Luangwa and the Lower Zambezi. This combination offers a plethora of activities both land and water based; walking, driving, canoeing, motor-boating and fishing. The camps in Zambia are probably best described as ‘rustically elegant’. They are most importantly small and provide a very homely atmosphere to guests. It is a very popular destination for family safaris because it offers a diverse range of activities and is “easy” on the back pocket in comparison to some other destinations in the region. To get the best safari experience out of Zambia you should allow, if possible, a minimum of 8 nights (not including Victoria Falls) divided between the Luangwa and Zambezi parks. Zambia one of Africa’s best kept secrets. And one of the least travelled and most rewarding wilderness experiences. The country is landlocked in south-central Africa, situated mainly on a vast central plateau, and boasts the Zambezi, Kafue and Luangwa rivers – as well as one of the largest waterfalls in the world, the Victoria Falls. While Lusaka is the country’s capital, Livingstone, just ten kilometres from the Falls, is better known to adventurous travellers. As a safari destination, Zambia is more seasonal than others but in the dry months (July – October), there are few peers in terms of wildlife action. This safari is a return to yesteryear; to the uncontrived and wild. The areas and camps featured offer some of the best game-viewing in Africa. Add to that the stunning landscapes and the diversity of activities on offer and you have undoubtedly one of the best value safaris on offer. 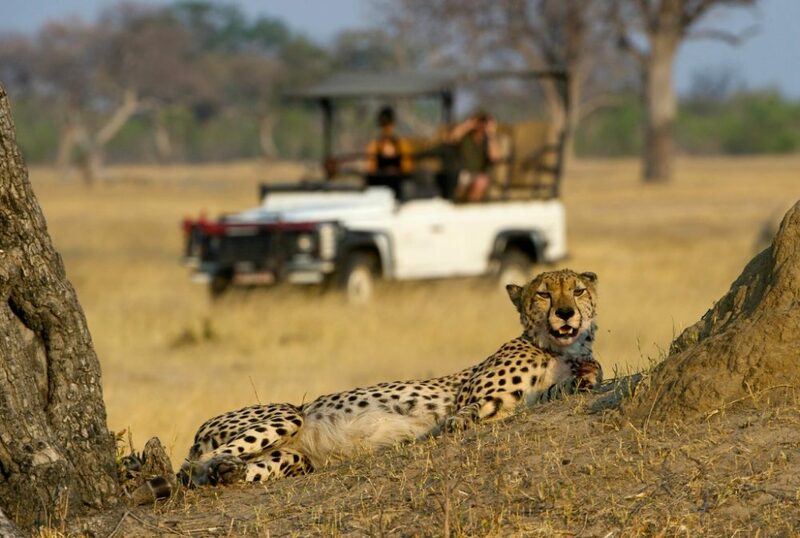 The camps are small, beautifully appointed and intimate and located in incredibly rich game areas. This safari is a return to yesteryear; to the uncontrived and wild. The areas and camps featured offer some of the best game-viewing in Africa. Add to that the stunning landscapes and the diversity of activities on offer and you have undoubtedly one of the best value safaris on offer. 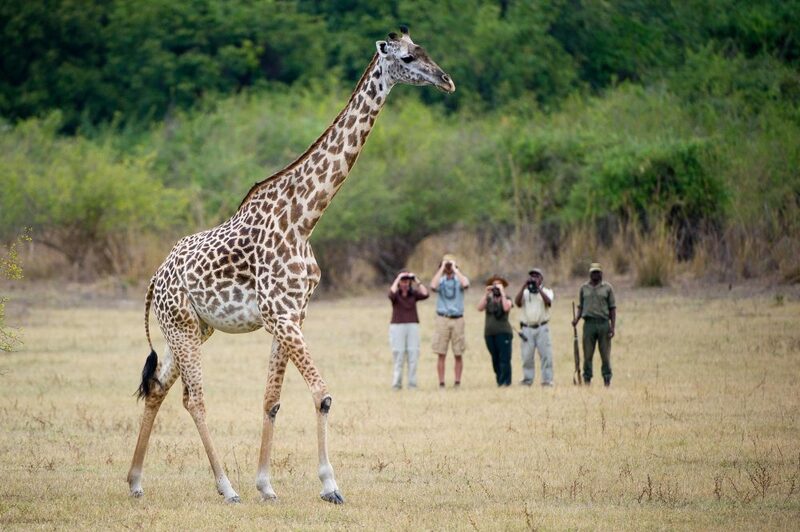 The camps are small, beautifully appointed and intimate and located in incredibly rich game areas. The quality of experience and diversity of habitats makes Zimbabwe special. The game-viewing in the dry months is on par with other, perhaps 'more fancied' African destinations.